Deciding on which window style to use is much more complicated then figuring out who to work with for your Avondale replacement windows. At Windows Plus we have a wide variety of options available that are sure to suit the style and needs of your home. From beautiful bay windows that allow you to view more of the landscape surrounding your home to insulated vinyl windows that can help you lower your utility costs, we have it all. Not to mention, we also happen to be the best when it comes to quality workmanship and customer service. It would be a mistake to focus on the windows while neglecting the need for replacement doors. These work together in order to make your home look better and feel amazing. If you replace the windows but still have drafty doors you are not going to see any savings on your monthly utility bills. Plus, this will not help your home to become more energy efficient. Think about what a big impact both your windows and doors have on your home. They are the only real feature of your home that can be seen from both the interior and the exterior so this means it makes the first impression and sets the mood for inside the home. Let us help ensure that you get the look and feel you want by making the right choice. It is of the utmost importance to make the right choice when it comes to who you let take care of your rooftop. 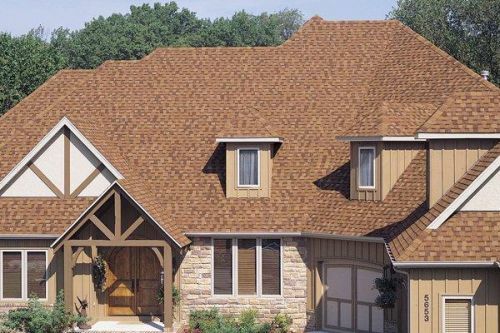 As the premier choice for a roofing contractor in this area we have seen plenty of examples where homeowners got what they paid for as a result for cut rate roof work. At Windows Plus we offer the best in products, materials and handiwork. So you never have to settle for less than the best when it comes to your home maintenance. The same can be said for vinyl siding. Taking care of your home means taking care of every aspect. So let us help ensure that you always get the quality service you need for you Avondale home. 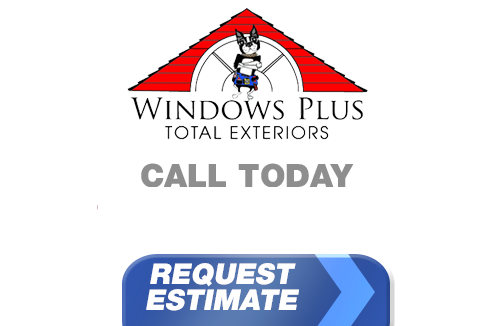 If you live in Avondale and you're looking for professionally installed Replacement Windows, Doors, Vinyl Siding or a great Roofing Contractor, call Windows Plus today at 610-572-4733 or complete our online request form.